Pay by PayPal. No trades. 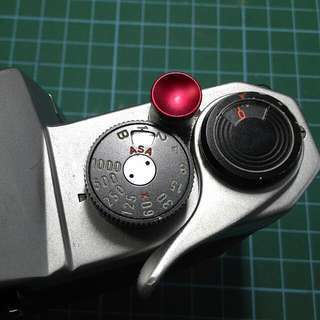 Minolta MC/MD-M4/3 adapter. 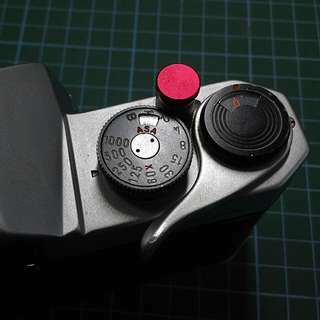 Use your Minolta Rokkor MC/MD-mount film era manual focus lenses on Micro 4/3 camera bodies. Inclusive of mail Registered mail add $2.50 Chat for questions. Tap Offer to buy. 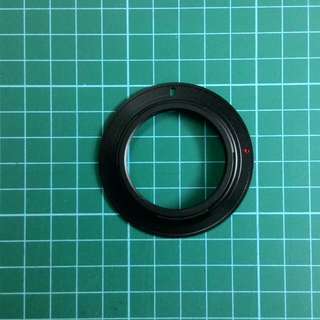 Use M39 or Leica Thread Mount (LTM) lenses on Nikon cameras, film and digital, DX and FX. Inclusive of mail Registered mail add $2.50 Chat for questions. Tap Offer to buy. 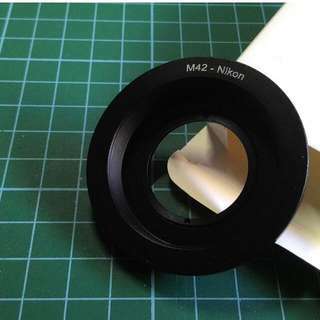 Use M42 lenses on your Nikon cameras. 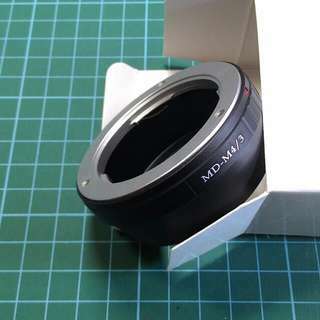 With MC glass element to enable focus to infinity. Inclusive of mail Registered mail add $2.50 Chat for questions. Tap Offer to buy. 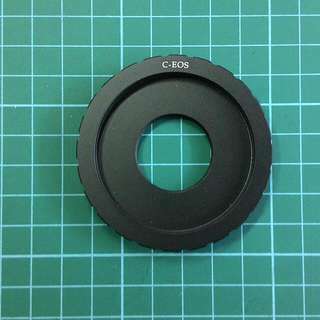 Use C mount or CCTV lenses on Canon EOS cameras, film and digital. Inclusive of mail Registered mail add $2.50 Chat for questions. Tap Offer to buy. 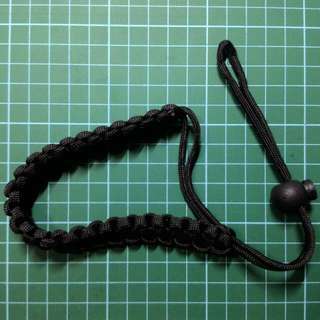 Handmade paracord wrist strap in black. Braided part is about 20cm. The balance unbraided part is about 20cm. 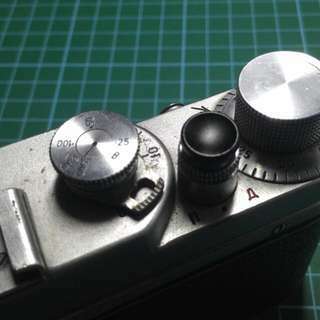 Can use the stopper to adjust to a comfortable size. Inclusive of mail Registered mail add $2.50 Chat for questions. Tap Offer to buy. 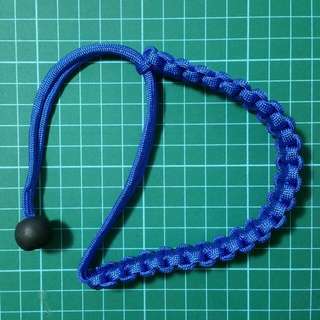 Handmade paracord wrist strap in blue. Braided part is about 20cm. 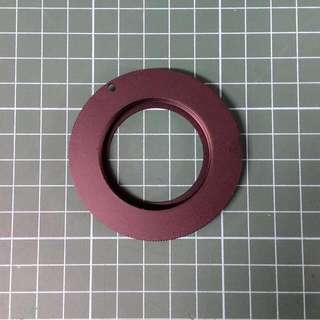 The balance unbraided part is about 20cm. 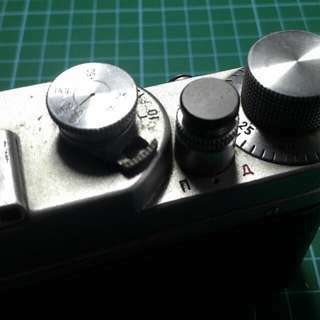 Can use the stopper to adjust to a comfortable size. Inclusive of mail Registered mail add $2.50 Chat for questions. Tap Offer to buy. 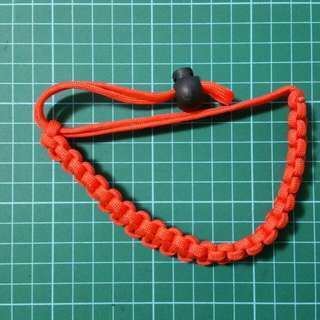 Handmade paracord wrist strap in red. Braided part is about 20cm. The balance unbraided part is about 20cm. Can use the stopper to adjust to a comfortable size. Inclusive of mail Registered mail add $2.50 Chat for questions. Tap Offer to buy. 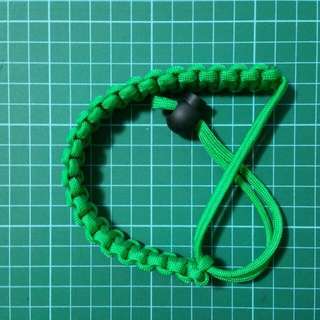 Handmade paracord wrist strap in green. Braided part is about 20cm. The balance unbraided part is about 20cm. Can use the stopper to adjust to a comfortable size. Inclusive of mail Registered mail add $2.50 Chat for questions. Tap Offer to buy. 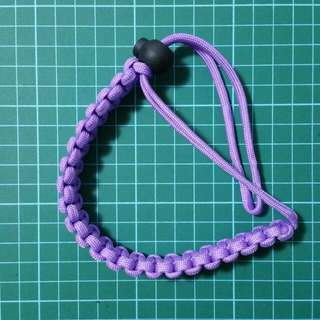 Handmade paracord wrist strap in purple. Braided part is about 20cm. The balance unbraided part is about 20cm. Can use the stopper to adjust to a comfortable size. Inclusive of mail Registered mail add $2.50 Chat for questions. Tap Offer to buy. 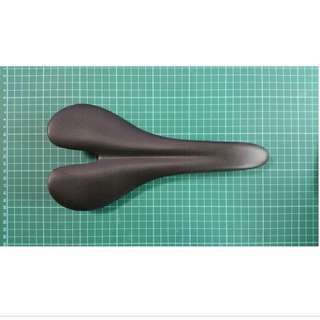 Brand new Carbon Saddle 110g. OEM. Factory tested can take 120kg rider. Pay by PayPal. Ships from Singapore by Air with tracking A$8. 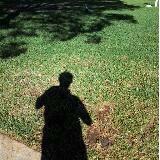 Chat for questions.